Presidents’ Weekend Tournament Feb. 15th! 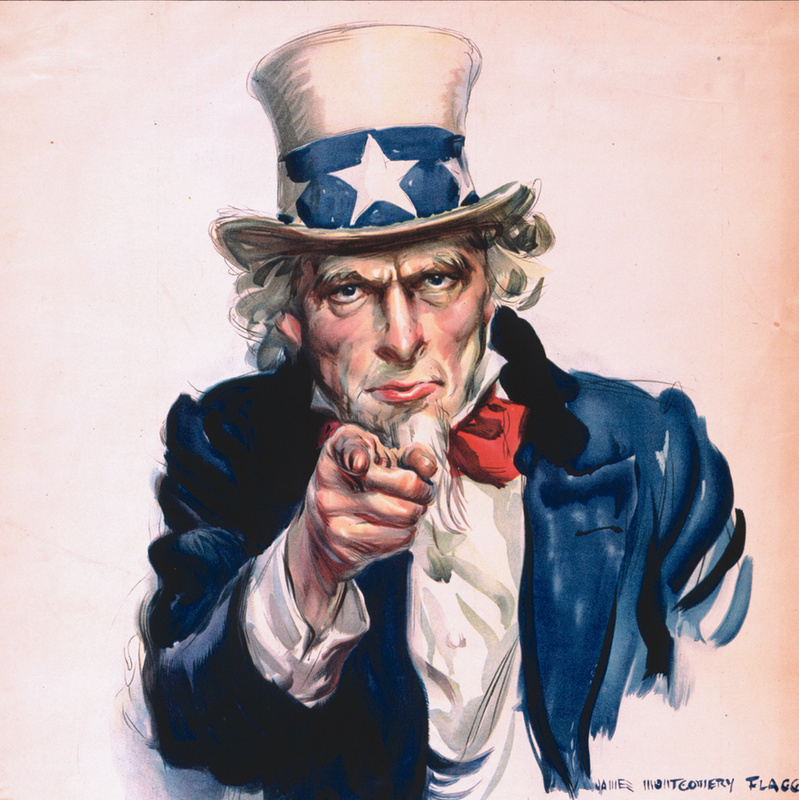 We want you for the Presidents’ Weekend Tournament! Last year, nearly 200 players came to Gray Middle School in SW Portland for a great day of chess and fabulous prizes. The Commanders-in-Chief have ordered up another excellent set of trophies and Presidential swag for Saturday, February 15th — just four weeks away — and we hope you will join us for a great day. More details are available here; rules are here; a tentative schedule is here; and you can register online here.